Check back soon as we continue to add more podcasts. 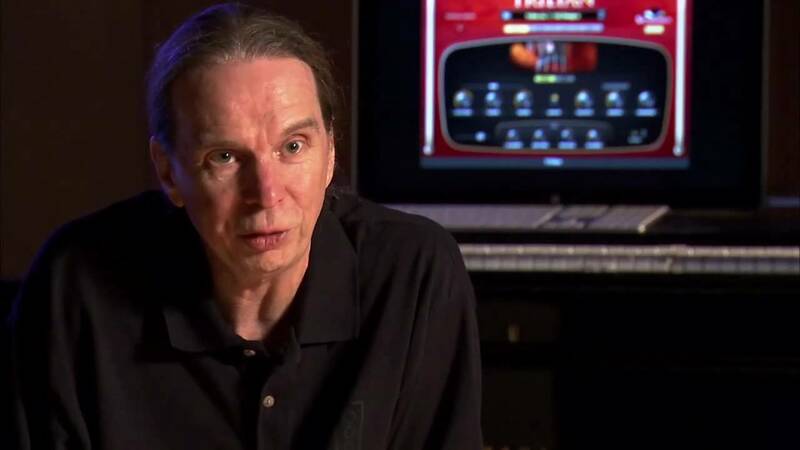 From his legendary status and strong voice in the Pat Metheny Group to his sparsity of solo recordings and trepidations about the music business (“The music business left us.”), enjoy a conversation with the self-proclaimed non-jazz keyboardist, Lyle Mays. A man of many talents, Mays also talks about his avocation as an architect and current day-gig as a software manager, his first love being classical music and his abhorrence of fundamentalism. 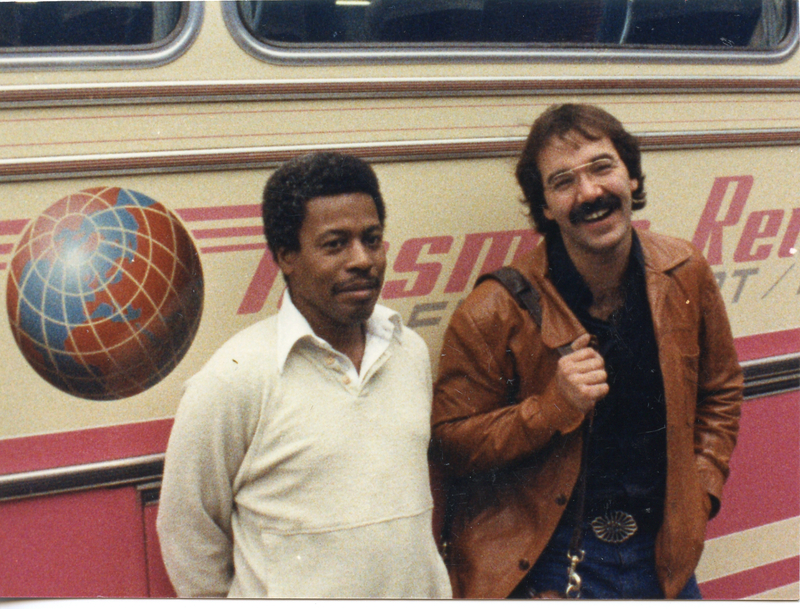 From his earliest days as a music promoter in the ‘60s to his tenure at Warner Bros in the ‘70s, hit first jazz smash hit (George Benson’s Breezin’), Natalie Cole’s multiplatinum Unforgettable, legendary concerts in Montreux, his role in the rise to fame of Al Jarreau, Yellowjackets and so many others to his days at Verve, Diana Krall, Natalie Cole and Paul McCartney, commentary on topics from President Obama to his only movie soundtrack (a work he’s most proud of) to a train ride home with the precocious Joey Alexander to his commentary on how jazz took a dive when everyone started to sound like everyone else … enjoy a conversation with legendary producer Tommy LiPuma. 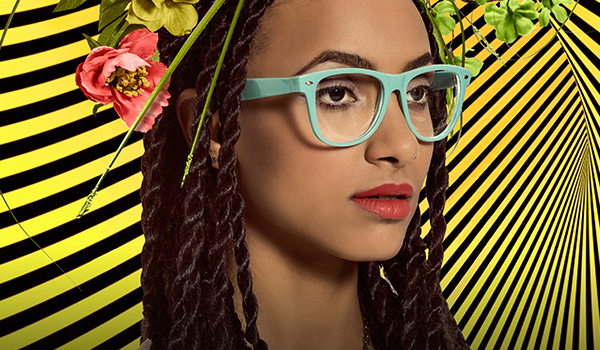 Esperanza Spalding has won four Grammy Awards, including Best New Artist at the 53rd Grammy Awards, making her the first jazz artist to win the award. At that time, she turned some heads beating out Justin Bieber and affecting the Grammys to change their voting rules. Though he’s played with everyone from The Fowler Brothers to Freddie Hubbard to Frank Zappa, Chester Thompson is best-known as the touring drummer for the progressive rock super group Genesis. 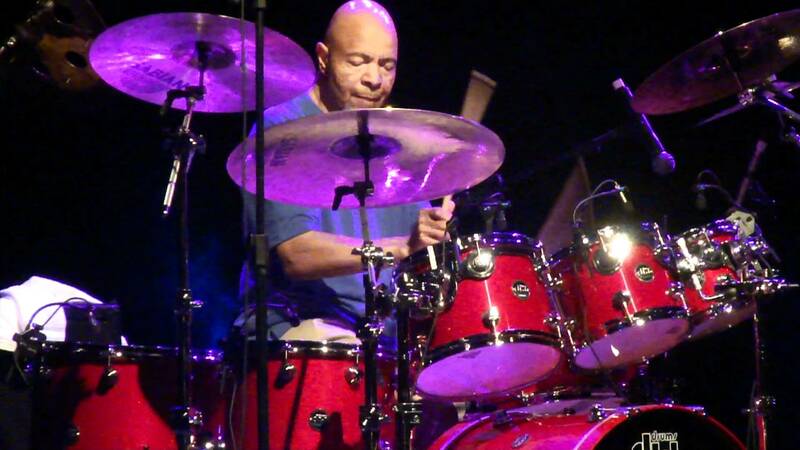 A jazz drummer from the start, Thompson talks about how his playing large arenas actually makes it harder to get jazz gigs and why his trio albums are his labor of love. Our guest for this episode is actor, producer, author and humanitarian Don Cheadle. 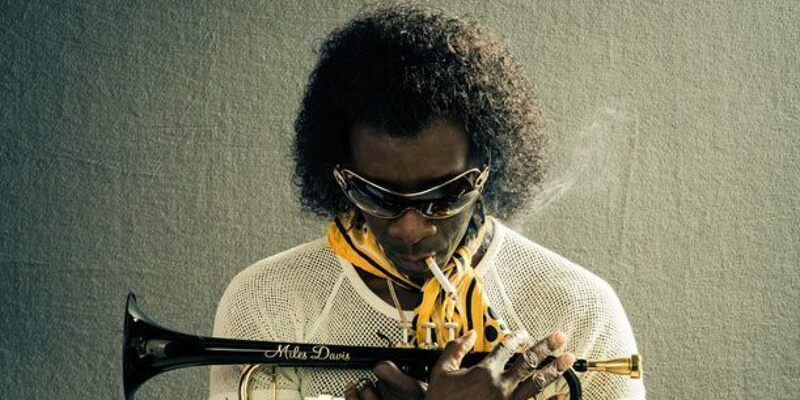 Cheadle recently took two simultaneous giant steps; the first in his debut directorial role in a movie and the second where he stars as Miles Davis in that movie. 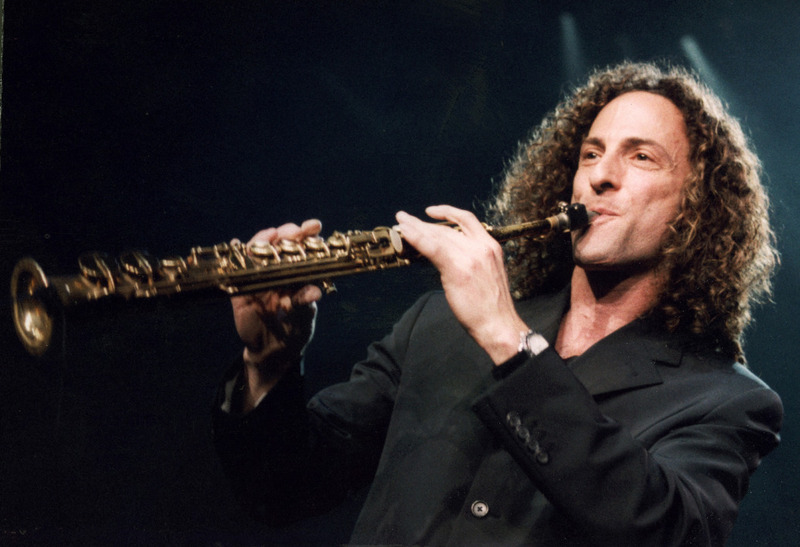 Our guest for this episode of JAZZIZ Not What You Think is Jethro Tull’s intriguing leader, Mr. Ian Anderson. When Jethro Tull entered the music scene, they opened the eyes and ears of a generation of music fans with their new kind of fusion; mixing rock with folk, blues, jazz and classical music with unusual visual references through Anderson’s coloful lyrics and “stories”. 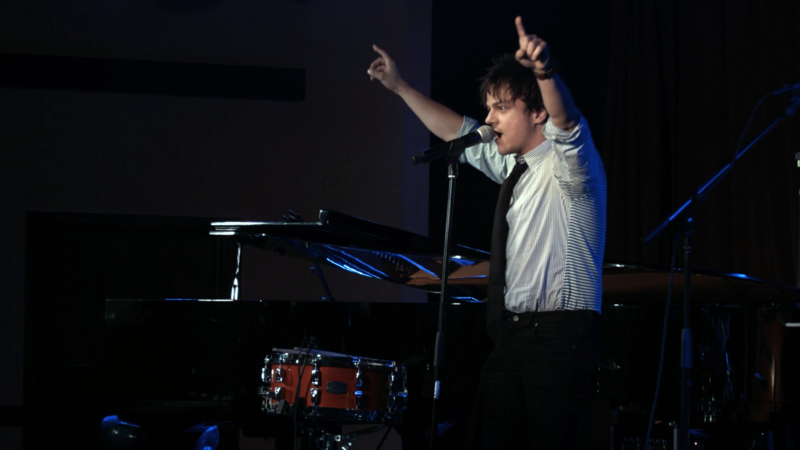 You’ll enjoy this edition of JAZZIZ Not What You Think; a conversation with UK’s most successful jazz artist of all time, Jamie Cullum. Though he’s modest about his success and critically acclaimed piano, vocal and songwriting talents, you’ll discover that Jamie is equally meticulous in presenting the art of the past and his peers. 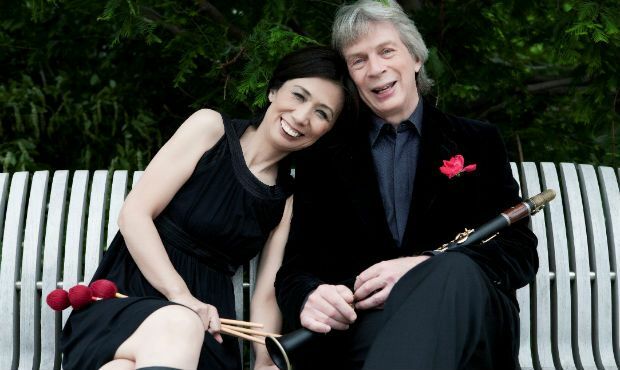 Two-time Grammy Award-winning clarinetist Richard Stoltzman is better known as a captivating recitalist. 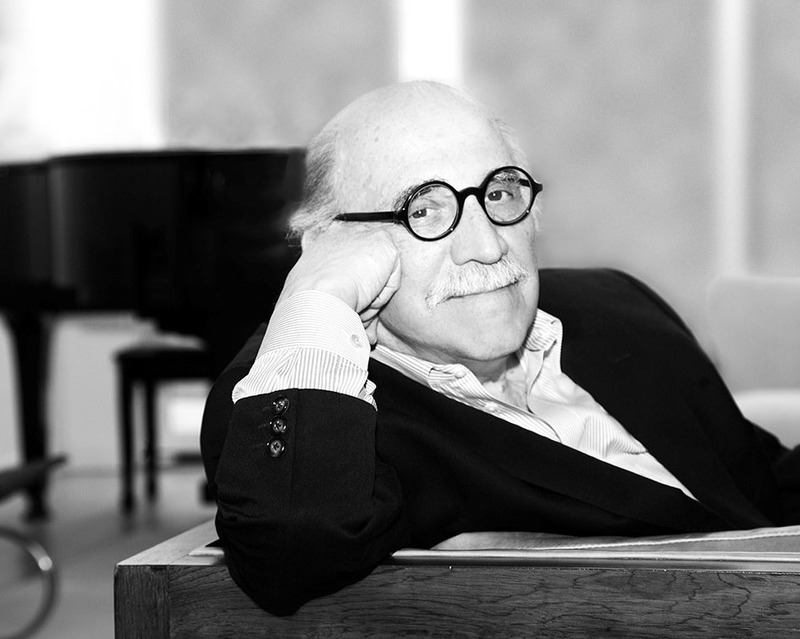 A chamber musician and jazz performer with a large discography, Stolzman gave the first clarinet recitals at both the Hollywood Bowl and Carnegie Hall. 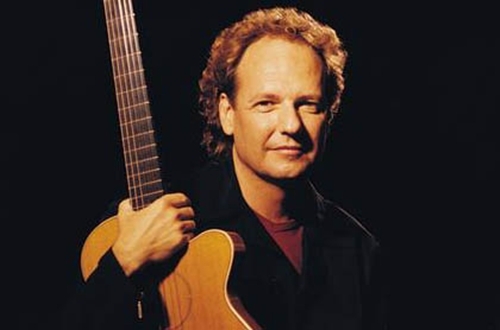 For this episode of JAZZIZ Not What You Think our guest is my old friend and business partner, Grammy-Winning guitarist, composer, producer (with 17 Grammy nominations and over 40 albums), Lee Ritenour. Oscar-nominated, Grammy-award winning singer-songwriter Melissa Manchester celebrates 40 years of making music. From pop to musicals, soundtracks to dance, Melissa’s latest album hits the smooth jazz charts. For this episode of JAZZIZ Not What You Think our guest is composer, pianist, hit maker, three time Grammy-winner, festival artistic director, radio and TV personality and now head of a new record label. 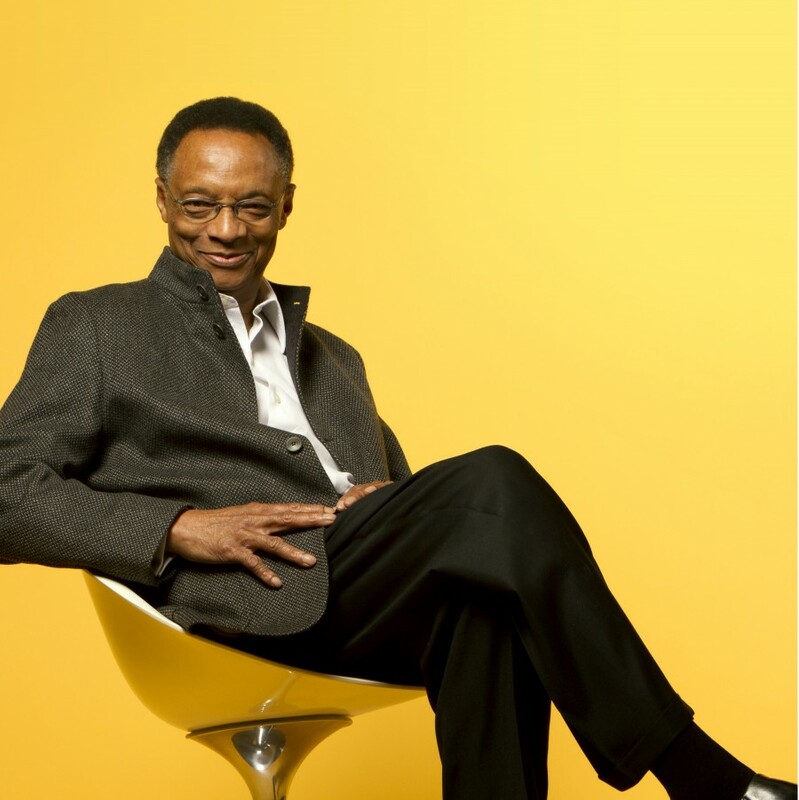 Mr. Ramsey Lewis. 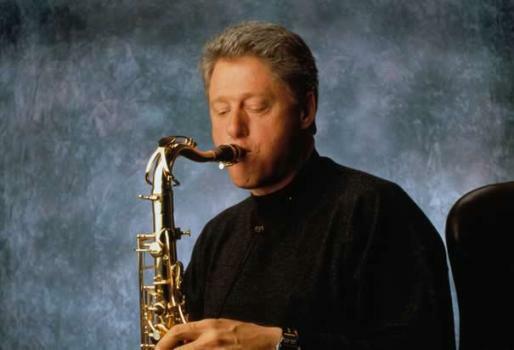 Our guest for this episode of JAZZIZ Not What You Think is one of the most fascinating people in the world, Mr. Bill Clinton. 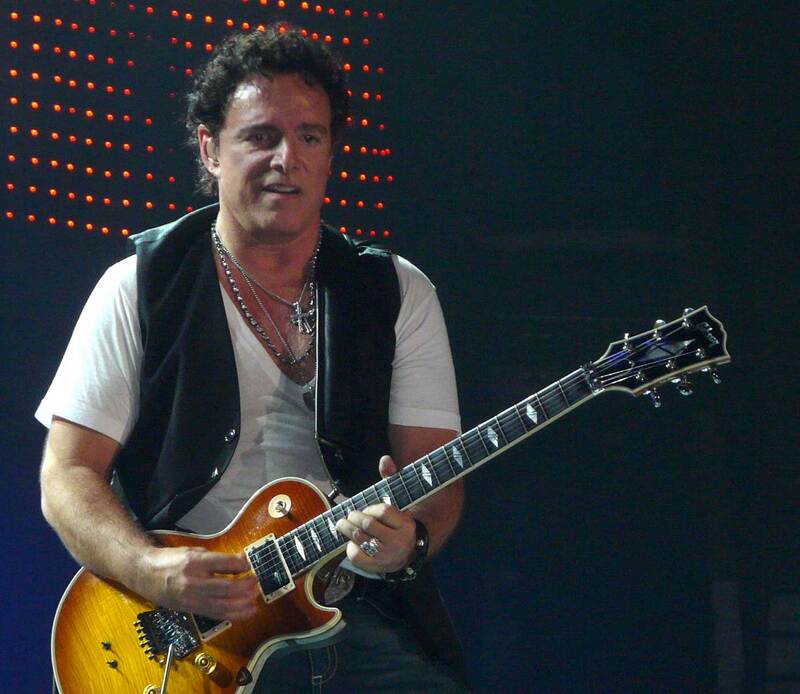 Journey founder and guitarist Neal Schon talks about Santana, Eric Clapton, Return to Forever and his love for Blues and Jazz.